Opened an envelope today that I thought, at first, was from MTO, perhaps with information about my driver or auto licence. No. 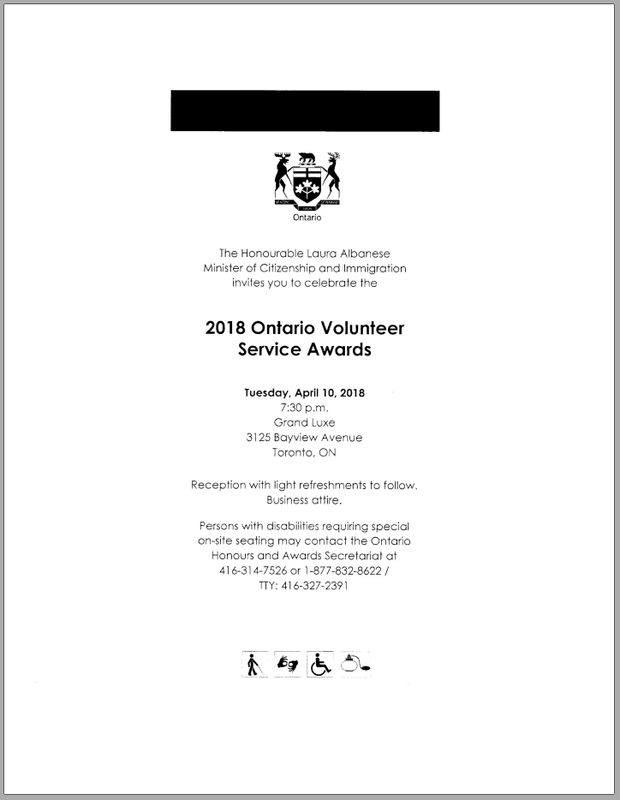 It was from Citizenship and Immigration... Holy Universe! 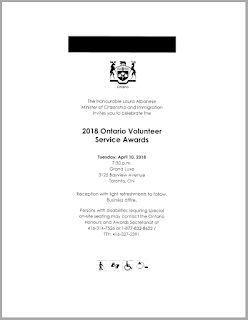 I am honoured to be considered a recipient of Ontario Volunteer Service Award. I thank the Royal Astronomical Society of Canada - Toronto Centre for allowing me an opportunity to lend my skills and knowledge to the organisation so to ultimately help its members.